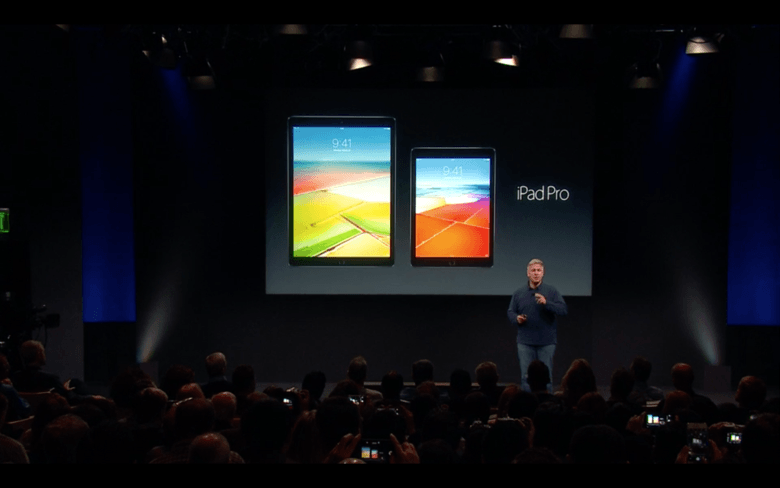 Size does matter, says Phil Schiller. If you didn’t have time to catch up pn Apple’s event on Monday, you can relive all the glory anytime you want, now that the company has posted the entire iPhone SE keynote on YouTube. The 63 minute event contains everything from yak-friendly solar farms in China to all the details on the smaller iPad Pro that isn’t quite as fast as its bigger sibling. Apple’s recent event wasn’t as exciting as previous product unveiling, but it will probably be the last one ever hosted at the company’s Cupertino campus.